Home Things to Do Welcome to Durham, NC- Happy 150th Birthday! HAPPY BIRTHDAY, DURHAM! 150 looks good on you. 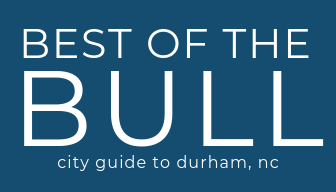 We couldn’t possibly highlight all the things we love about Bull City in one video, but here’s a start!